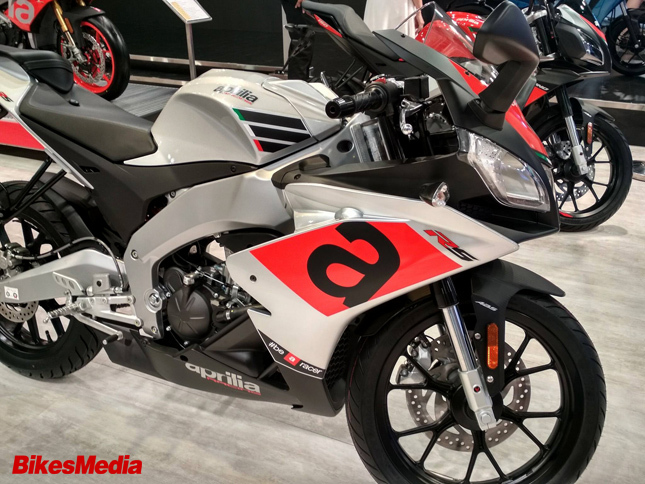 The Aprilia RS 150 shown during the Auto Expo 2018 was already a very premium product. 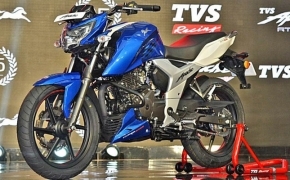 It had excellent build quality, a liquid cooled 150 cc engine with fuel injection. Even an optional quick-shifter was also available with the bike. All of this would push the price of the bike up by a good amount. Currently, the Yamaha R15 V3 is the most expensive 150 cc motorcycle in the market at Rs 1.27 lakh. It doesn’t even offer an ABS nor a quick shifter. 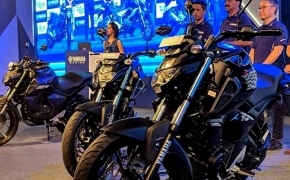 Those would push the price of the bike up to Rs 1.5 lakh. In the case of Aprilia, which lacks a big manufacturing facility that Yamaha has, the cost of a very well equipped 150 cc bike can shot up to Rs 1.7 lakh. Add to the same bike, the possibility of having an additional cylinder as besides KTM not many manufacturers make single 300 cc sports bikes. Even the Husqvarna uses the same KTM engine in their Vitpilen and Svartpilen 401. We think that it’s best if the equipment on the bike remains just as they were at the time of the Expo. According to the brochure, the Aprilia RS 150 was making 18 HP @ 10,000 RPM and 14 Nm of torque @7,500 RPM, which is enough for a bike lightweight 150 cc Supersport. The cost can be justified if the company chooses to just increase the engine size while keeping the number of cylinders and equipment, same.